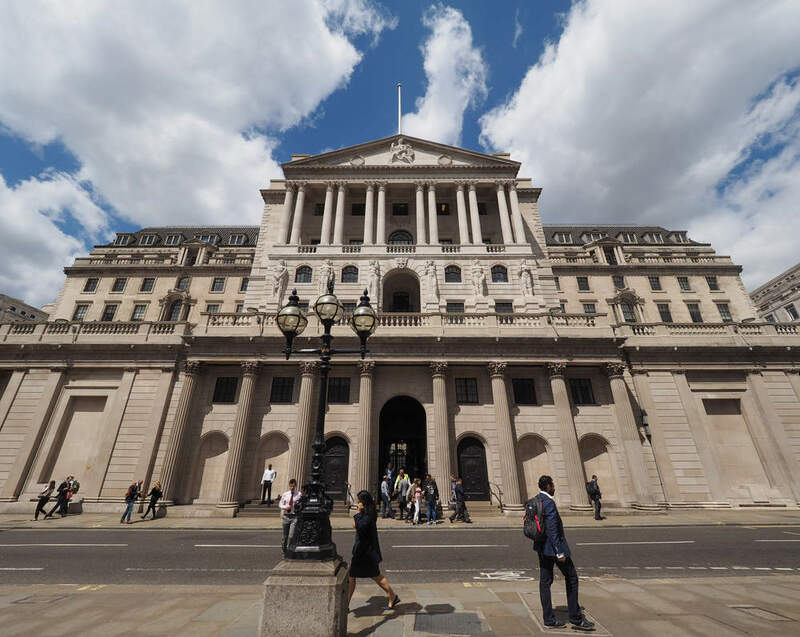 Sir Dave Ramsden, a senior civil servant, who has been at the Treasury for 29 years, was appointed the Bank of England’s deputy governor on Thursday. He will become the ninth member of the Bank’s Monetary Policy Committee (MPC), which sets interest rates. Ramsden oversaw the Treasury report published in May 2016, which predicted that a Brexit vote would would tip the UK into recession. 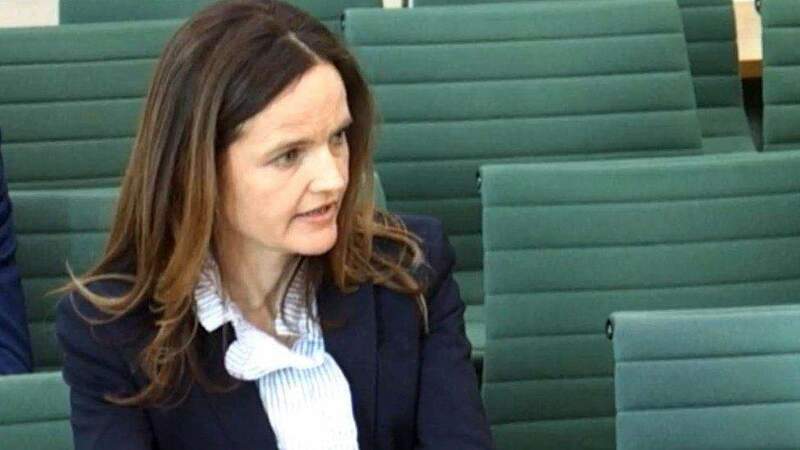 He replaces Charlotte Hogg, who resigned just two weeks into the job for failing to declare her brother worked for Barclays — one of the high street lenders she was responsible for regulating. Silvana Tenreyro, an academic at the London School of Economics, is now the only female member of the MPC. 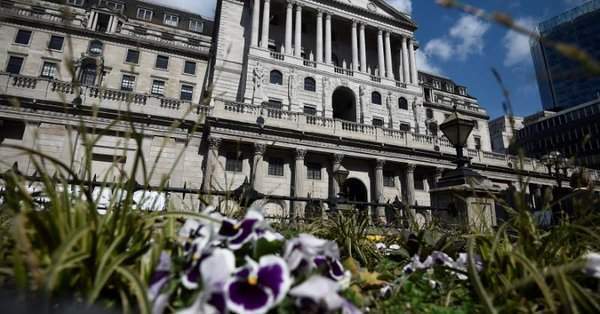 Ramsden said he welcomed “the opportunity to contribute to the Bank’s mission to maintain monetary and financial stability, at such an important time for the UK economy”. He’s been very tight-lipped when it comes to monetary policy. Even on fiscal policy… he communicates the government’s and the [Office for Budget Responsibility’s] view. Rightly or wrongly, Sir Dave Ramsden will be considered a doveish appointment as far as monetary policy is concerned in the UK. Announcing the appointment, UK chancellor Philip Hammond, said “his [Sir Ramsden’s] departure will be a loss to the Treasury but he will be a huge asset to the Bank”. Ramsden said he was “honoured” to be given the role, which he starts in September.